Djibouti has decided to nationalise with immediate effect all the shares and corporate rights of Port de Djibouti SA (PDSA) in Doraleh Container Terminal (DCT) company following an order of the President of the Republic, a statement said. It said the move is to protect the fundamental interests of the nation and the legitimate interests of its partners, and to ensure that the situation of the DCT company - which is no longer in charge of the Doraleh container terminal - aligns with reality. 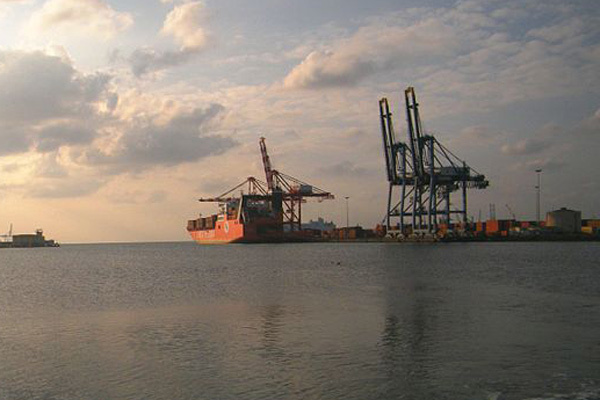 On February 22, 2018, Djibouti terminated the concession for the Doraleh container terminal, granted in 2006 to Doraleh Container Terminal (DCT), a company managed by DP World, the minority shareholder (33.33%). It then said the implementation of this concession contract was severely prejudicial to the fundamental interests of Djibouti, to the development of the country and to the control of its most strategic infrastructure asset. Taking into account the early termination of the concession contract, PDSA, which is the majority shareholder in DCT (66.66%), terminated the shareholders' agreement (joint venture) entered into with DP World on July 27, 2018. DP World also claimed that its concession agreement for DCT remained in force, warning that the government’s illegal seizure of the facility doesn’t give the right to any third party to violate the terms of the concession agreement. In the statement announcing the nationalisation, Djibouti said: "The shareholders' agreement had granted all powers to the minority shareholder and transformed the majority shareholder into a mere observer. The termination was made in the strictest compliance with Djiboutian law, which governs the joint venture and the statutes of DCT." It added: "DP World stated in a press release on September 5 that the High Court of England and Wales had enforced the shareholders' agreement and prohibited PDSA from dismissing the directors of DCT. This decision was obtained by DP World without PDSA having been warned beforehand of the commencement of this legal procedure and without any adversarial debate taking place. DP World's press release does not emphasise, though, that the decision of the English Court is merely a provisional measure which is neither final nor res judicata and is therefore not conclusive."